Seeing the night sky in all its glory is an enchanting experience, but we don’t get to enjoy this view as often as we would like. Luckily now, you can bring the experience of looking at stars right from the comforts of your bedroom, and as simple as looking at your ceiling. 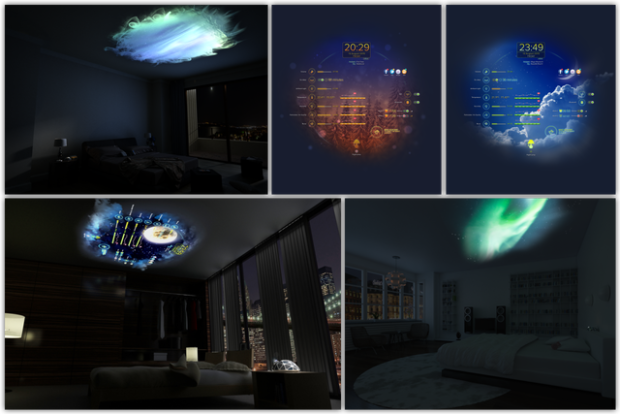 The StarSailor is a custom night sky projector designed for your bedroom. It aims to replicate the view of the stars by rendering a real-time visualization of the nighttime sky directly above you. StarSailor can bring the experience of being in the outdoors without actually having to. 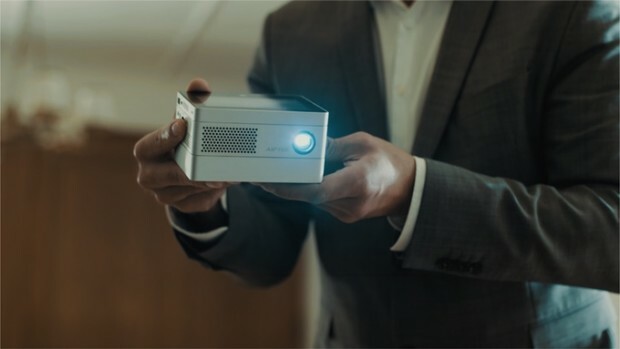 What makes StarSailor a unique projector is its ability to render an immersive, enveloping visualization of the night sky – it lets you see individual stars, constellations, and even the northern lights right in the comforts of your bedroom. It directly projects images to the ceiling of your room of choice, allowing you to immerse yourself in the imagery while lying down in bed. Preloaded night-sky-themed content include the Milky Way galaxy, a variety of constellations, and the spectacular Aurora Borealis, among many others. Not only StarSailor can show you the nighttime sky, it also works for a broad range of content such as movies, games, TV shows, social media content, and other digital media that can be projected from your smartphone or tablet. 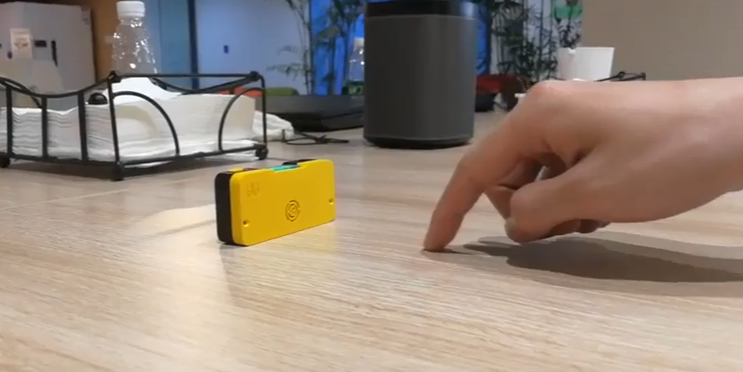 At its heart is a system of electronic components designed to carry out image projection and smart connected functionality. The built-in projector displays vivid images and useful information at a glance. A well-arranged set of LED night lights comprise the rest of its shell, which functions to provide subtle yet distinct illumination for anything you do with StarSailor. 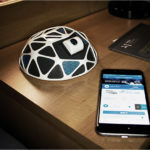 Smart sensors such as temperature, humidity, air quality, ambient light, and motion detect and analyze various parameters that affect your quality of sleep, and brings forth useful information to you the next time you wake up – StarSailor is kind enough to optimize these room conditions so you can make corresponding adjustments for a better sleep quality. Tightly knitted along with the hardware is an open-source software that runs the code for StarSailor’s smooth operation. 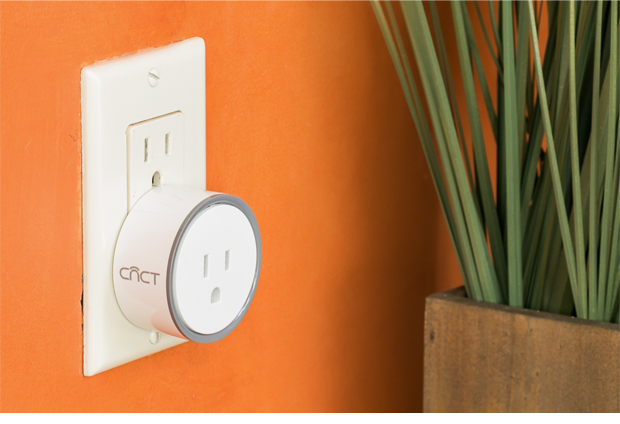 Thanks to its integration with IoT-connected devices via IFTTT, you can make use of StarSailor as a central hub for activating your home automation devices. StarSailor works not only to give you a great view of the night sky, but also as a fully-featured entertainment system with its smart features and automation integration. All of these features come together in a single device that will transform every bedtime into a memorable and enjoyable experience.